Kriya Yoga is one of the most ancient pathways for spiritual evolution ever practiced on Earth. Tracing it's roots back some 10,000 years or more it remains an unbroken lineage, with the blessings of countless great meditation adepts throughout human history. Some of these Masters have been known, revered and celebrated, while many more have remained enshrouded in mystery and are still meditating today in the caves of the high Himalayas, beyond the reach and sight of the masses. Kriya Yoga accelerates one's spiritual evolution by a process of pranayama (life force control through breathing techniques), in which the ripples of thought in the mind are gradually stilled and higher and higher states of consciousness are achieved. This leads to the true state of Meditation. Subconscious thoughts and deeply rooted patterns of past desires and mental impressions (samskaras) are released as the mind is purified by the steady practice of meditation. The most widely known Kriya Master to first spread these teachings to the western world is Paramahansa Yogananda, whose book Autobiography of a Yogi, has sold millions of copies worldwide since it's publication in 1951. Kriya is a sacred tradition that is passed down - transmitted - orally - from Master to student. So you wont find much about authentic Kriya published in any books. A true Master gives a direct "experience" as well as imparting deep knowledge of right living in order to progress on the spiritual path. 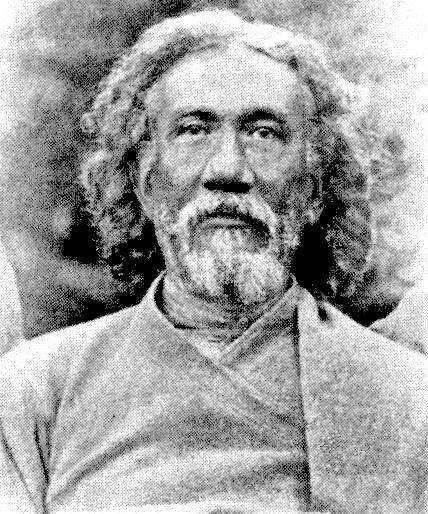 To further complicate the issue, there are numerous different lineages that use the word "Kriya" and while most (not all) are related to one another, they may actually be quite different techniques. Examples are Kriya Yoga, Kriya Tantra, Kriya Laya and Kriya Mantra. Any of these paths can be quite powerful and life-changing, but they all require the direct initiation and guidance of a Master in order to unlock their full potential and to be practiced safely and effectively. It is extremely important to verify the authenticity and lineage of anyone teaching Kriya meditation. Traditionally this has never been taught casually or advertised on a large scale. A NOTE OF CAUTION: It is very important, especially for anyone suffering from severe depression, bipolar disorder or any other mental illness, to seek the guidance of a trained, experienced teacher before embarking on any path of Yoga that involves meditation, breath control or other practice that quickly impacts one's state of consciousness. Anyone with a tendency towards suicidal thoughts or psychosis may experience a worsening of these symptoms with certain yoga practices. For more information or to set up an appointment for meditation instruction, email or call Ben Schwarcz: 707/326-5566.